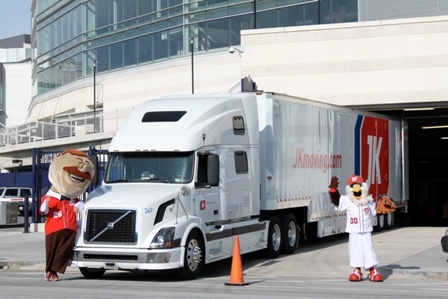 Yesterday was a great day at Nationals Park. 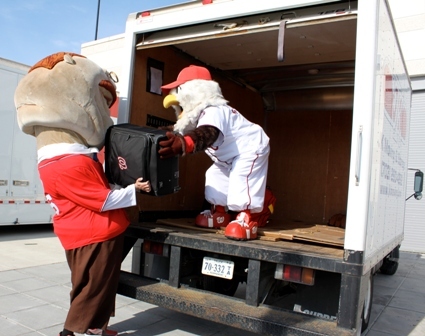 It was moving day, meaning Spring Training is right around the corner. I helped load the trucks that headed out to Viera later in the evening. I’m really excited for the season to start now. ONLY SEVEN DAYS UNTIL PITCHERS AND CATCHERS REPORT!